Balsam departs after two years in charge of H+K's US operations. NEW YORK — Alexander Jutkowitz is taking over as Hill + Knowlton’s US CEO, as Beth Balsam leaves the firm amid its most recent restructuring. 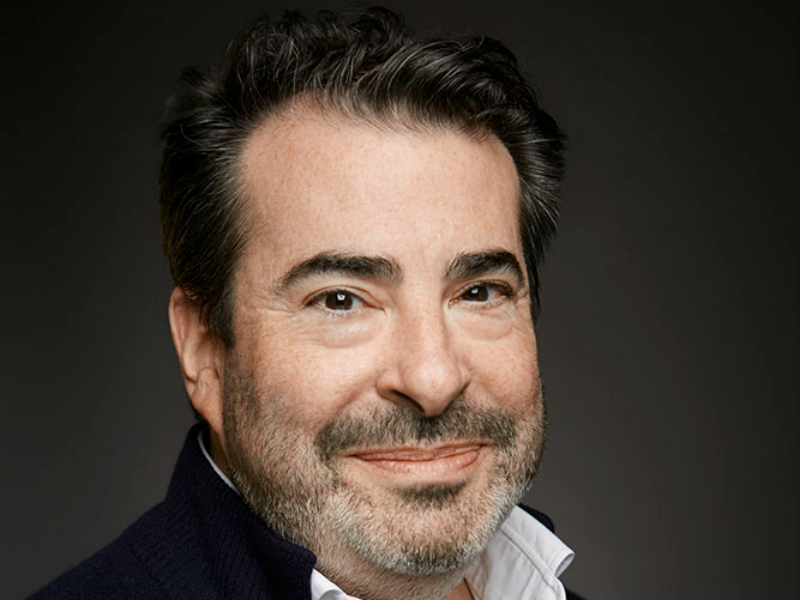 Jutkowitz joined the WPP-owned firm three years ago when it bought his content agency SJR that continues to operate independently with Jutkowitz at the helm. Since then, he’s taken on several other roles within WPP as CEO of new ventures Truffle Pig and Colloquial, as well as chief strategist at H+K. SJR will remain independent, with Jutkowitz at the helm, but there will be “deepened and increased interaction between H+K and SJR through this appointment.” H+K’s global co-lead for client services Erin Gentry has been named US president. Former US CEO Beth Balsam — who was brought into the firm almost two years ago by the newly retired Americas CEO Mike Coates — is leaving H+K. Coates hired Balsam for her background in consumer marketing to build that side of the business.